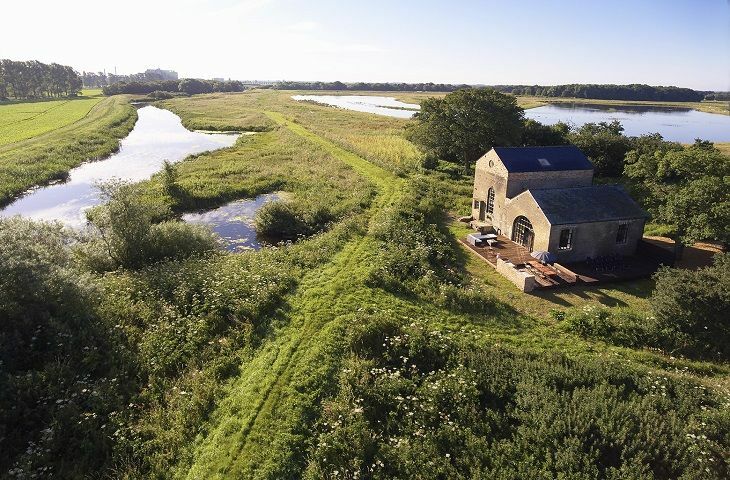 Comments and reviews for Rose Bay, a holiday home in Winterton-On-Sea, Norfolk. Rose Bay holiday home in Winterton-On-Sea with 5 bedrooms, sleeps 11 and has 2 bathrooms. This Norfolk self catering property is non smoking. 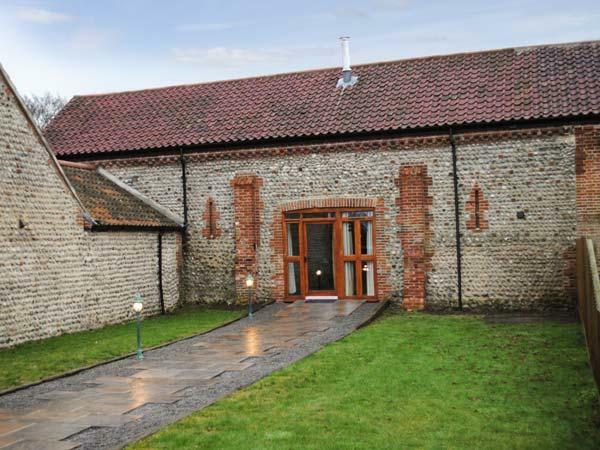 Rose Bay in Winterton-On-Sea does not have broadband, prices from from £617 with linen provided and towels not provided. 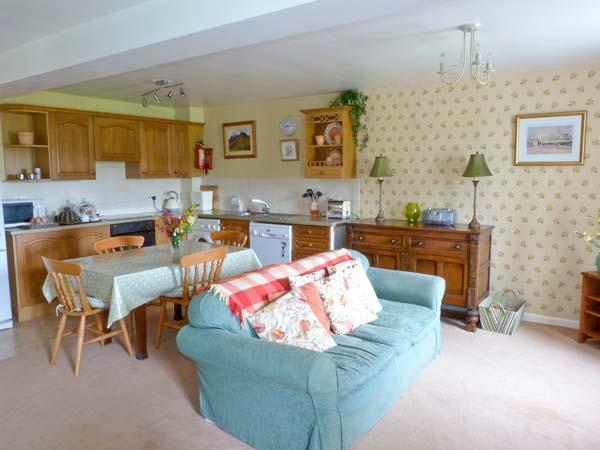 This self catering cottage in Winterton-On-Sea has 5 bedrooms. 11 visitors are catered for at Rose Bay in Winterton-On-Sea. 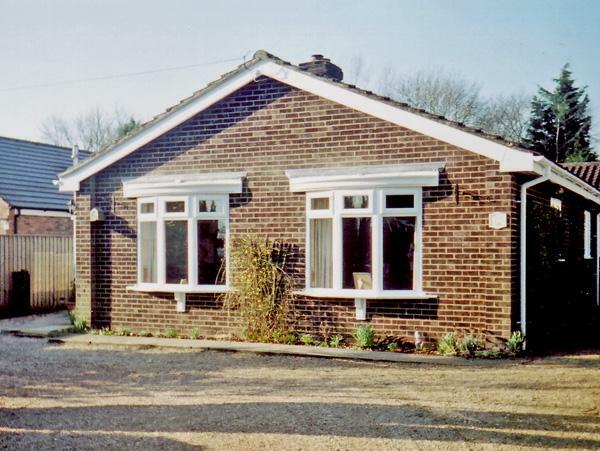 Rose Bay in Winterton-On-Sea is a self catering holiday home with 2 bathrooms. Rose Bay is not a pet friendly home. Linen included in the cost at Rose Bay in Norfolk. 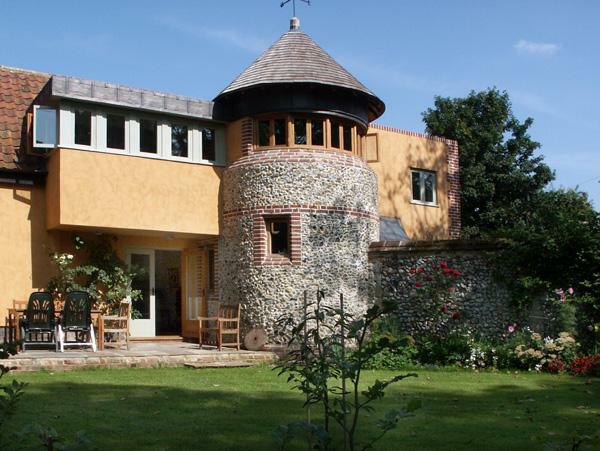 Rose Bay is a holiday home that is near the beachfront in Norfolk. A dishwasher is provided at Rose Bay. 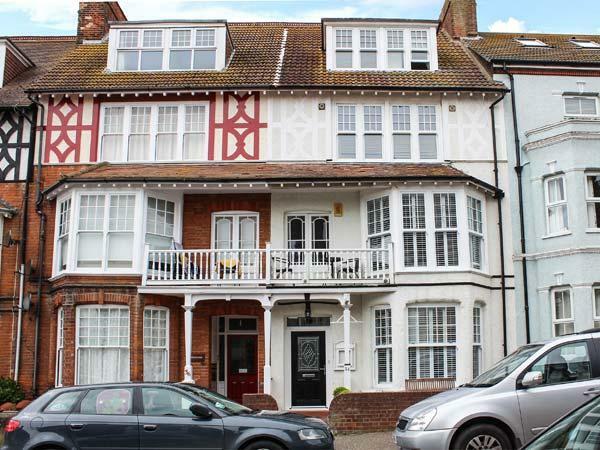 This holiday property is within reach of a pub. 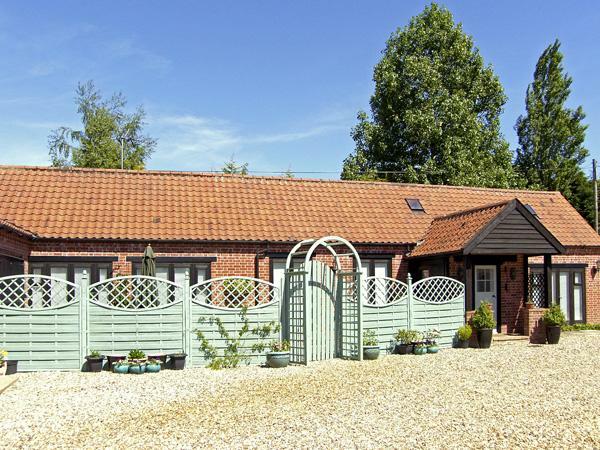 This self catering holiday home in Norfolk has a garden / patio. 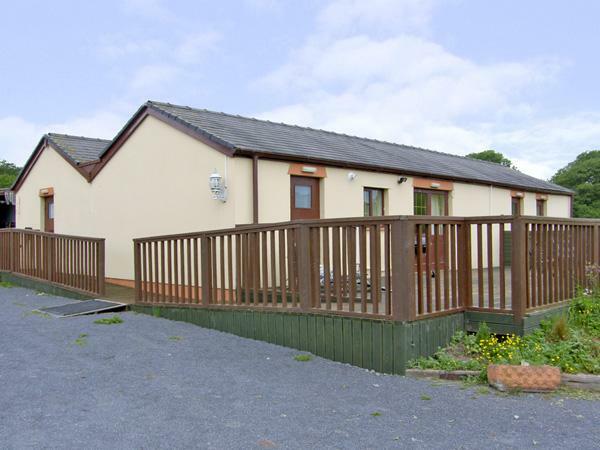 This is a really lovely cottage in a great location. I would recommend it to anybody. I would give it 5 stars only a few tiny things stopped me. Firstly there is no blind in the top bedroom so we had to try and hang a towel on a roof window every night which was a bit annoying. 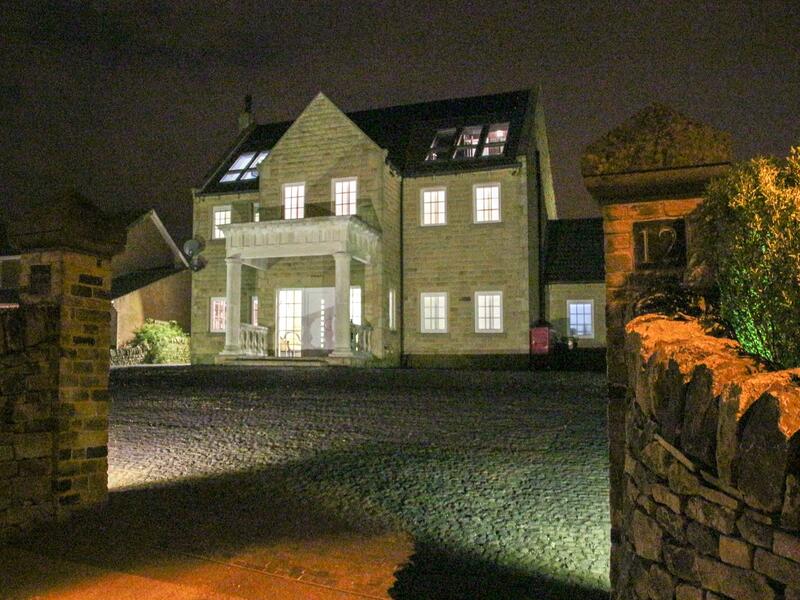 Great large accommodation for family get together. Outside space a little disappointing but beach in good walking distance. Pretty quiet village with great pub, lovely food.